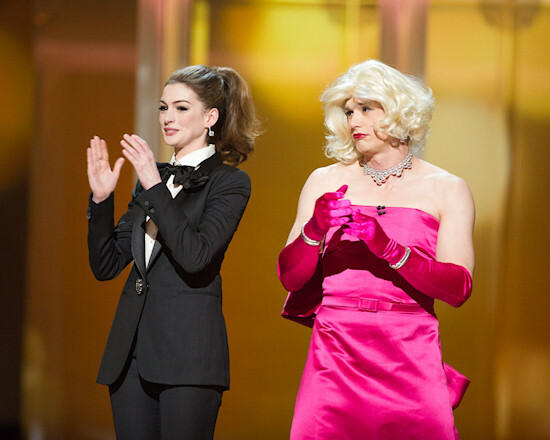 Oh my gosh, James Franco and Anne Hathaway swapping clothes and appearing as ballerinas in the opening film feature. Endearing! But what does it say about our traditional dress codes? An analysis by Miss Viki. Hi, dress codes are usually unwritten laws and social norms of what to wear (or not to wear) on any given occasian. They tell us what is appropriate or not and provide us some security in our social life and interactions. 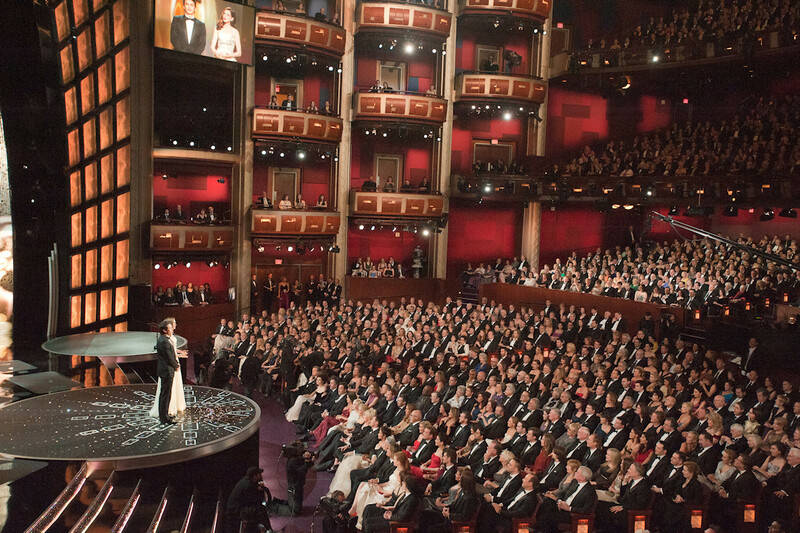 The dress code of the Academy Awards can be summarized as follows: men in black tuxedos, women in long, elegant ball gowns with colors allowed and encouraged. Considering the long history of the Oscars (these were the 83rd Academy Awards) it is clear that the dress code comes from a long human tradition. We have also a lot of balls in Vienna with similar, very traditional dress codes, one of the most known being the Opernball (ball in the Opera house) with an even stricter dress code (men in black tailcoats, women a bit more relaxed, similar to Oscars elegance). Traditional dress codes help make the Oscars or other events in general something very special, by giving them an uniform and extraordinary look, but also emphasize a historic, narrow view on our gender roles, seeing men as the traditional hunters, and women as the coveted. This sociological view is not wrong per se and backed by evolution and mainstream sexuality. However, the traditional dress code ignores the many more facets of gender and our efforts towards a more equally balanced society, where women and men have equal rights and responsibilities. 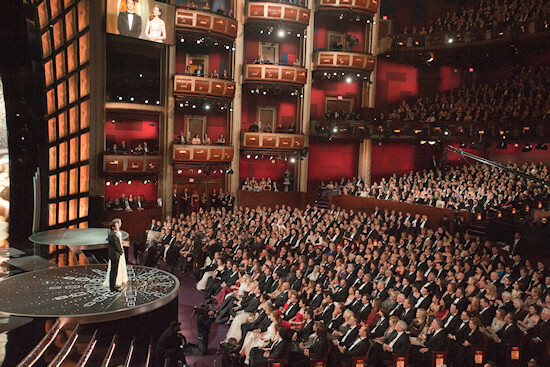 So what does all this mean for the Oscars or Opernball dress code? Sure, it can still be celebrated in this way for historic reasons, simply because it is a tradition, which is ok with knowing the background, or it can eventually change completely, reflecting the inexorable evolution of society. Black, white, red traditional male-female colored dress code in the Kodak Theatre in Hollywood. James Franco in black tuxedo. Both conforming to the Oscars dress code. I love this post. The clothes swap was one of my favorite oscars moments this year. Thanks so much for your comment yesterday :) Lovely blog!